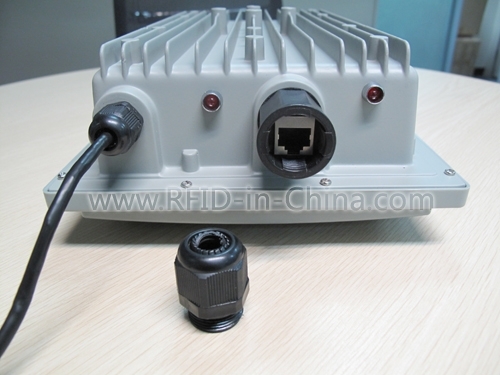 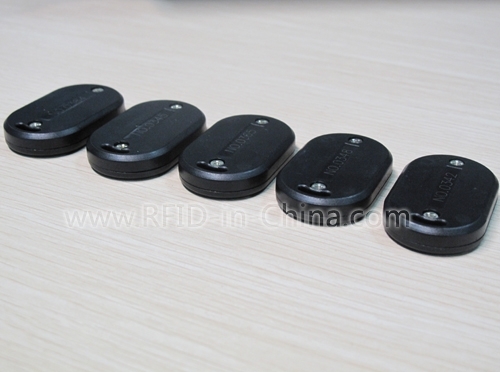 This 2.45GHz active RFID reader DL9230 is designed for inventory management. 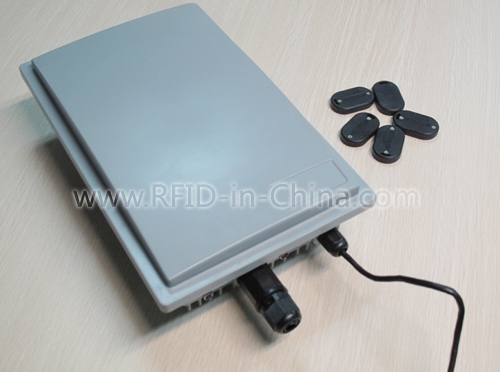 With its long read and write range of up to 100m, this active RFID reader is perfectly used in enterprise supply chain management to improve the efficiency of inventory tracking and management. 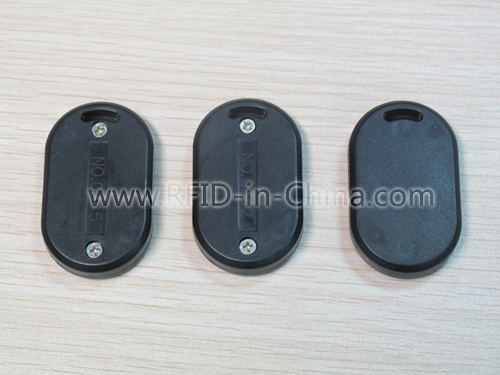 We can design and develop RFID tags and RFID readers in different sizes and different shapes for your different requirements. 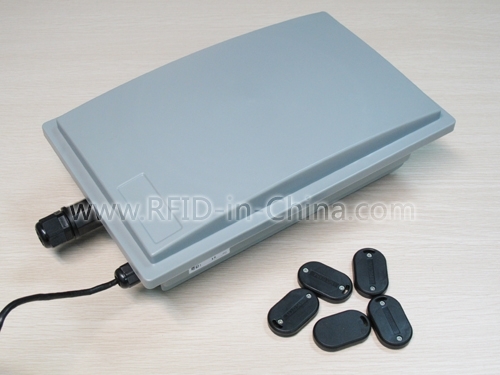 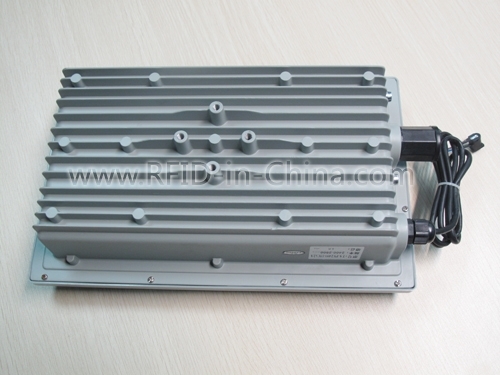 For more info about Active RFID readers please kindly visit our website www.rfid-in-china.com or mail to us at rfid8168@vip.163.com orinfo@rfid-in-china.com , our sales will contact you as soon as possible.